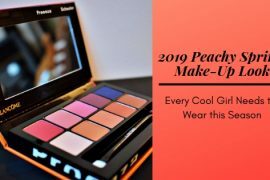 Welcome back to another beauty post, it’s not so often when I write about beauty twice a month, but this is a great occasion. 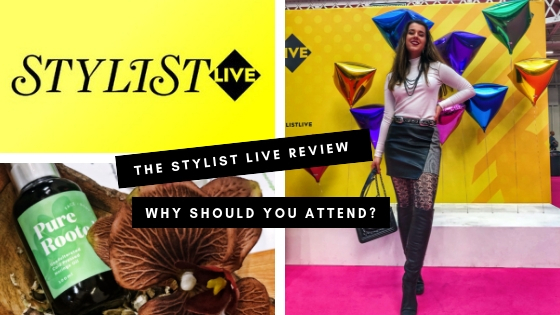 I’ve been running a giveaway with PureRooted and one lucky winner received two pairs of tickets to attend the Stylist Live Beauty Festival at Olympia London. 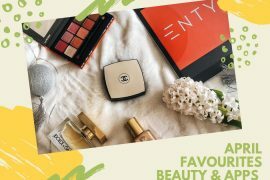 The event covers everything from beauty brands showcasing their goodies to inspiring talks held by successful women. It’s a great experience for women – it’s a celebration for us. It’s a place where all women get together to discuss topics that matter to them. From health care routines to how they’re running their businesses; beauty just comes with it. I would say it’s a great opportunity for you to network and broaden your relations. You never know how you can support others in reaching their goals and how they can get your back when you need that the most. I’ve met people who started their own accessories or skincare brands and that really inspired me because I love to see progress in any shape of form. Why would you attend the event? Attend the event if you want to network or have a great day out with your girls. 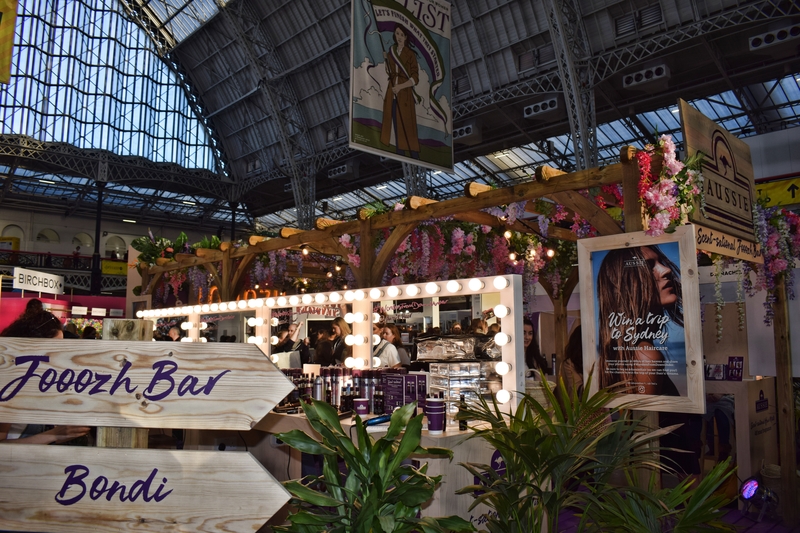 It’s like a heaven of different beauty products that you can try out and take home with you. 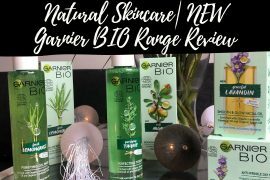 Debating about different products and natural ingredients is something I feel strongly about. 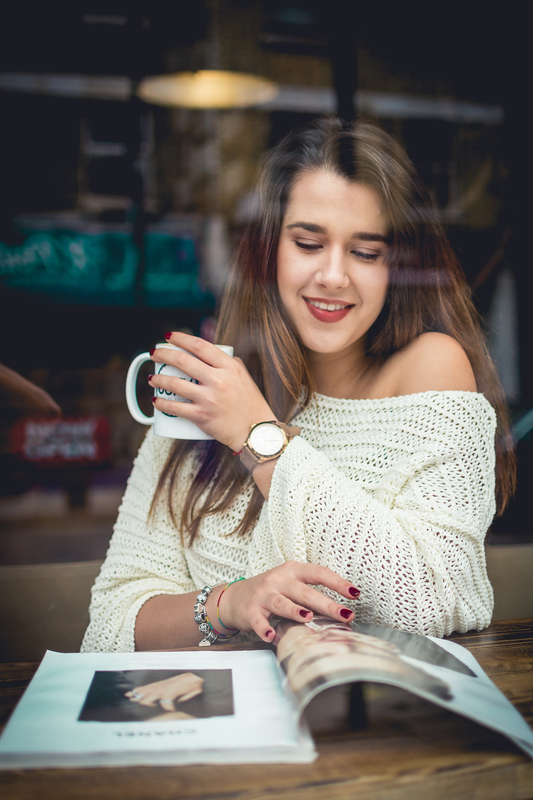 It’s a nice opportunity to even ask the brand representatives about the perks of using their products; well, you need to have a conversation and not let yourself convinced by a sales pitch. You need to ask the questions you want to know answers of and everyone will be happy to discuss with you. 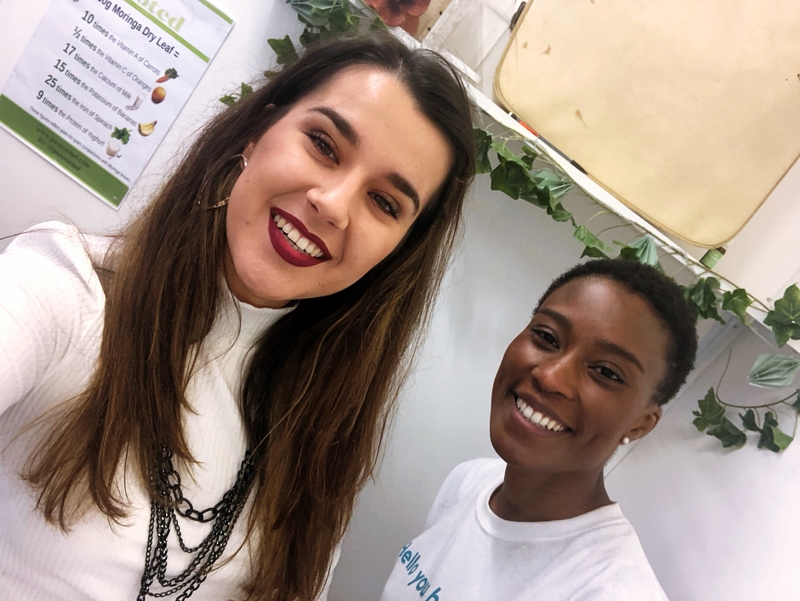 I had an amazing conversation with PureRooted at the event as they were kind enough to offer me a sample of their natural Moringa oil to try out as a thank you for running the giveaway with them. Their products are ethically sourced – they work with farms in Ghana where they make sure the workers are paid a fair wage & there’s no wastage in the production of their oil. The seeds of the tree that don’t get used up in the products can be used by local people to filter water. I have tried the oil as a cleanser on a cotton pad and I have to say I’m impressed with it so far. I can’t wait to test it for a full week and let you know about how it worked. 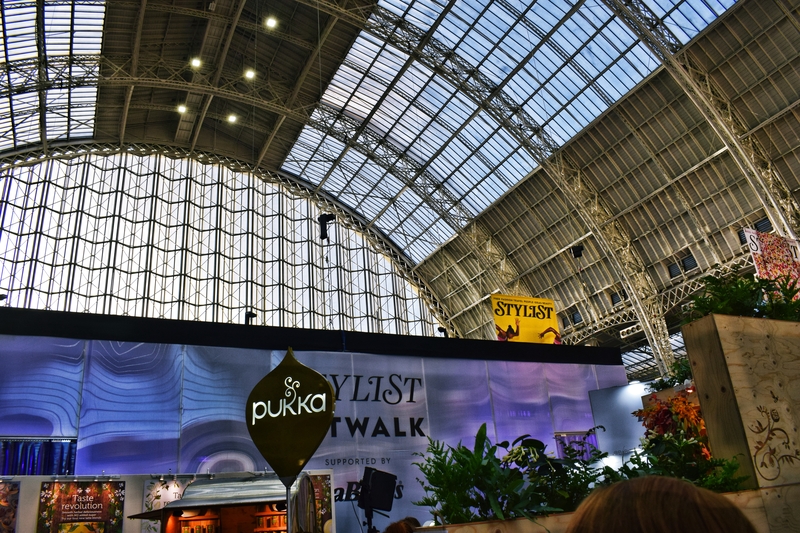 The talks presented by The Stylist were inspiring and chosen to encourage conversations between women taking part. What is the most important takeaway from the day? I would say that the thing that stayed with me the most is that women are truly wonderful! We can achieve everything we put our mind to and I’m so proud of us all. 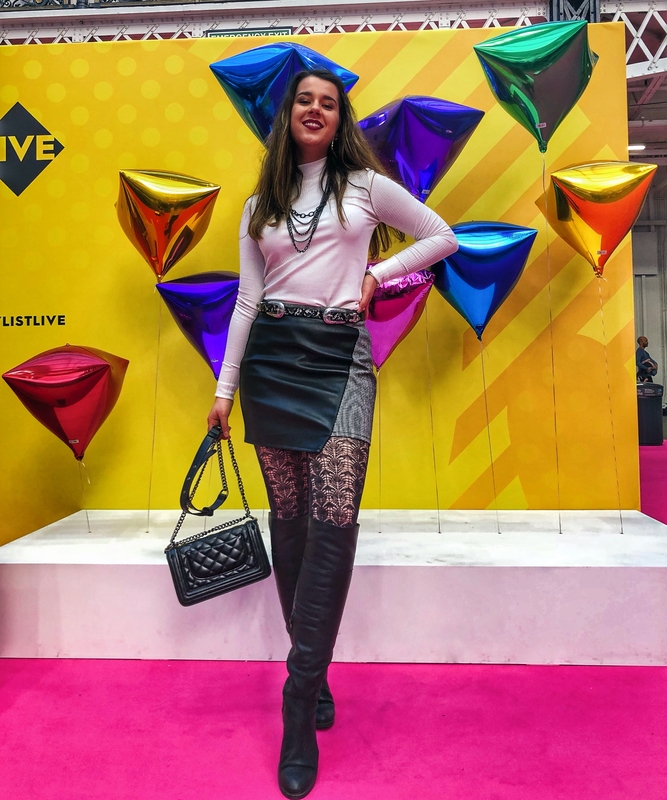 From learning it the hard way series…If you’re attending an event at Olympia, don’t wear a turtle neck or a jumper as the temperature was high opposed to my initial expectations. It’s actually an amazing opportunity to wear that nice event dress you have in your wardrobe. Since we’re on the beauty topic – what is your favourite skincare product?